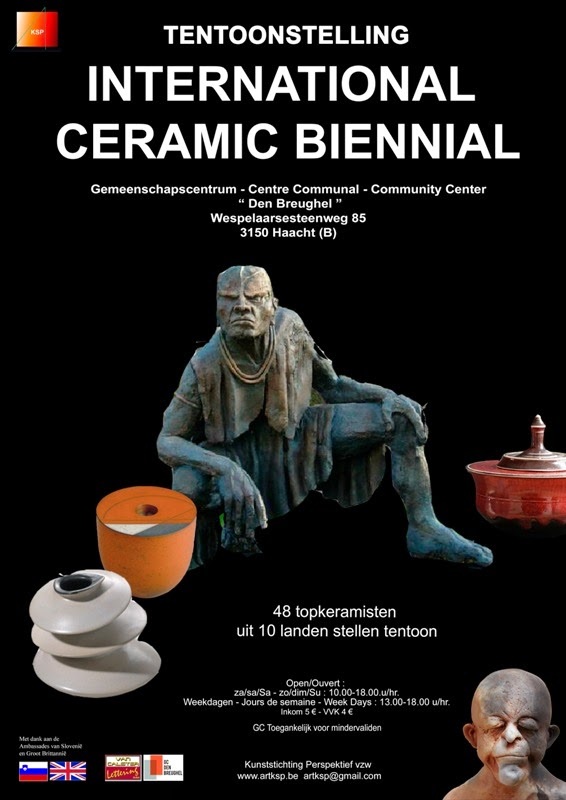 I was proud to participate in the International Ceramic Biennale in Haacht, Belgium. I saw lot of skillfully made ceramics from artists from ten countries. It was really a pleasure to see my work next to these ceramists.